We coordinate the financial affairs of Dental Professionals throughout Florida. Our clients receive estate planning advice, disciplined investment management and a commitment to exceptional service. 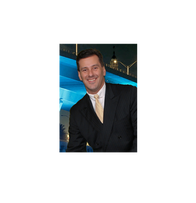 With over 23 years of experience in the industry, I offer you a seasoned professional who is motivated and competent to assist you in coordinating your financial affairs. I am uniquely qualified to serve the complicated fiscal needs of dental professionals.A graduate of Western Illinois University with Bachelor’s Degrees in Industrial Technology and Finance, as well as a minor in Agricultural Economics, I continue to expand my knowledge through lectures by renowned experts and courses in wealth management at schools such as the prestigious Wharton School of Business and the Kellogg School of Management. Working with dental professionals since 2002, beginning with my own orthodontist, I have come to admire and respect the clients with whom I have worked. I have been actively involved with and contributed to several local dental groups, including the Jacksonville, Clay County, Alachua County, West Pasco, and Hillsborough Dental Societies, the West Coast District and Northeast District Dental Association, various study clubs, and the FDNC. Morgan Stanley's dedicated financial professionals have helped several of your peers in managing their unique financial pictures. In addition to personal financial planning, we provide several valuable practice-oriented services, both for growing practices and practices in transition. By assisting with lending needs, reviewing and helping to fund buy-sell agreements, customizing practice retirement plans, as well as business and cash flow analysis, we work closely with each client to make their own practices as successful as possible. And with an advisory board made up entirely of dentists, we keep an eye on providing that high level of service that is important to you. As an active member of my community, I am involved with my local church, Boy Scouts, and coaching T-ball. 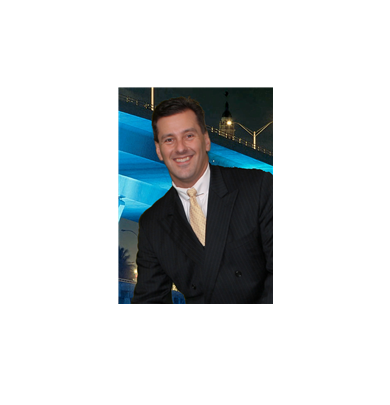 I have lived and worked in the Jacksonville area since 1997. In my spare time, I enjoy golfing and spending time with family.